Priority Booking Entertainment Ski Area Resort Area What's Included? More places released including more single rooms but HURRY we've only got a limited number of places remaining! Coppers moves to the mountain. Prepare for the experience of a lifetime. 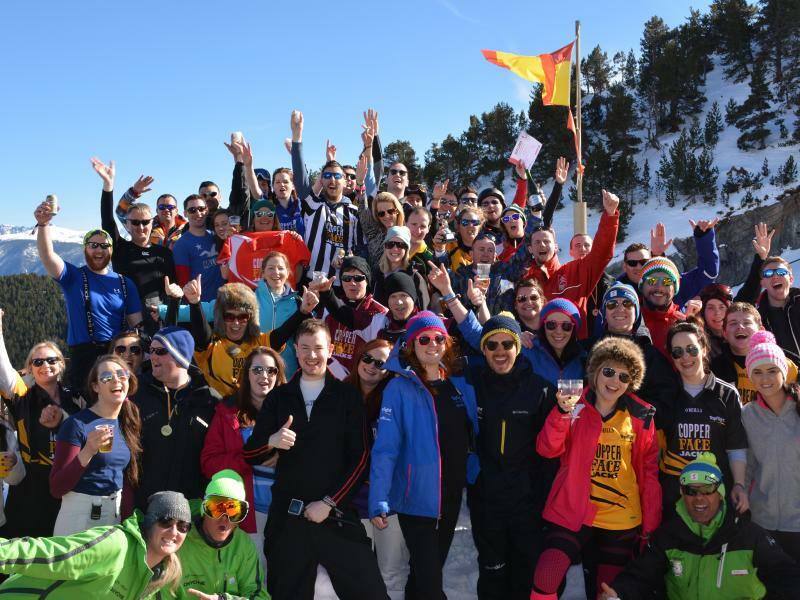 The fourth annual Copper Face Jacks Ski Trip is taking place in just one month! We're hitting those snowy slopes for what promises to be our best trip yet – we're talking tonnes of skiing, heaps of entertainment, and some very special guests! Want to know more? Read on! 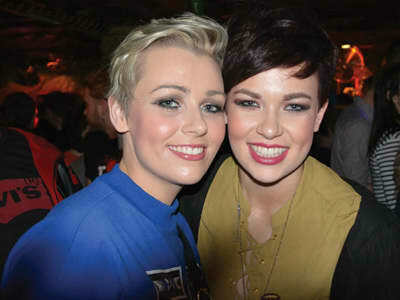 THE BEST CRAIC YOU’LL EVER HAVE. Entertainment with a difference, we got it! 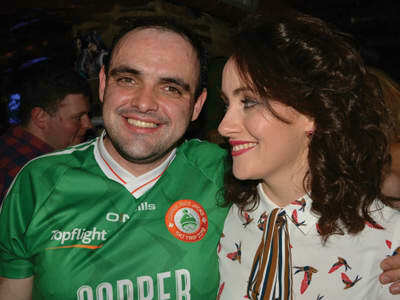 Taking to the stage in Livigno are Limerick’s highly acclaimed Irish comedy hip-hop duo ‘Rubberbandits’. 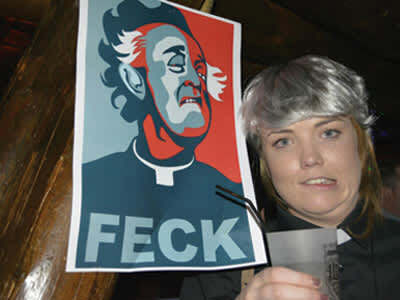 Those on the trip will be guaranteed to be entertained by Blindboy Boatclub and Mr Chrome whose satirical stage and television act has entertained the masses throughout Ireland, the UK and further afield in the US. 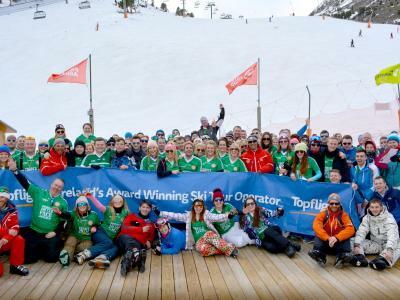 They have performed at events including Electric Picnic, Oxegen and Bulmers International Comedy Festival, now it’s the turn of the Irish in Italy at the Topflight Copper Face Jacks Ski Trip. Just think you could be present for an unforgettable, exclusive and unique performance of ‘Horse Outside’ live in Livigno. This promises to be quite something! 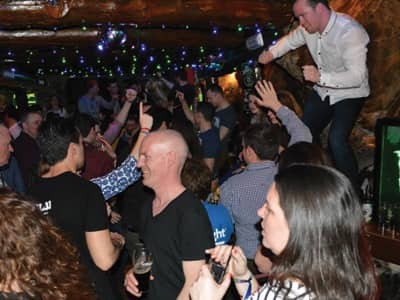 On top of this, there will be surprise appearances and live music to ensure that you are entertained from start to finish, as you would expect to be from any Coppers trip! Hold on to your hang sangwiches...there’s more!! The entertainment for the first three years was top notch and 2018 will be no exception. There are a rake of great activities to ensure you have the time of your lives. The Coppers Mix ‘n’ Mingle Happy Hour will have you making new friends from the get go, the Gold Card Monday Bar Crawl will test your endurance (lightweights need not apply), the Coppers Big Fat Quiz of the Year will test your knowledge and the Schlip ‘n’ Shlide Tobogganing promises to be a savage afternoon. And if you think you’ve got the talent (and the nerve) for it, could you be the next Voice of Livigno? 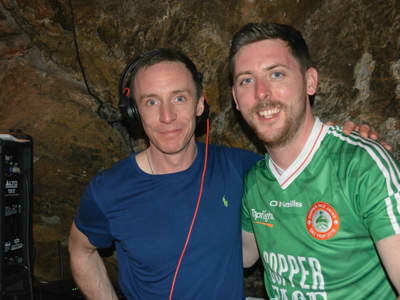 It goes without saying of course, that Coppers resident DJ will be there all week long and is sure to keep you dancing until the wee hours with classic ‘guilty pleasure’ tunes, as well as all your favourite floor fillers. So bring your dancing shoes and prepare to party! Change is in the air. Italy, here we come. After three wonderful years in Andorra, were heading off to a completely new resort. You asked for a change and of course we said yes! High altitude and low prices would be the simplest way to describe lively Livigno, a true paradise for skiers and boarders. You're going to want to shake off those night-before cobwebs at some point during the day, and there's no better place to do this than the snow-blanketed slopes of Livigno. From beginner skiers to slick powder hounds. With a high point of 2,798 metres and with 115km of perfectly groomed piste, 30km of cross country tracks you will be delighted with the variety of slopes waiting to be explored. Livigno is an ace base for skiers of all levels. The Carosello and Mottolino slopes will be your snowy base for the week. There loads of beginner slopes and a great ski school for those still learning the ropes, and plenty of tree lined runs for intermediate skiers and boarders. Everyone's a winner! Livigno, be ready - this epic trip is coming your way! If boarding is your thing Livigno boasts some of the best snowparks in Europe. 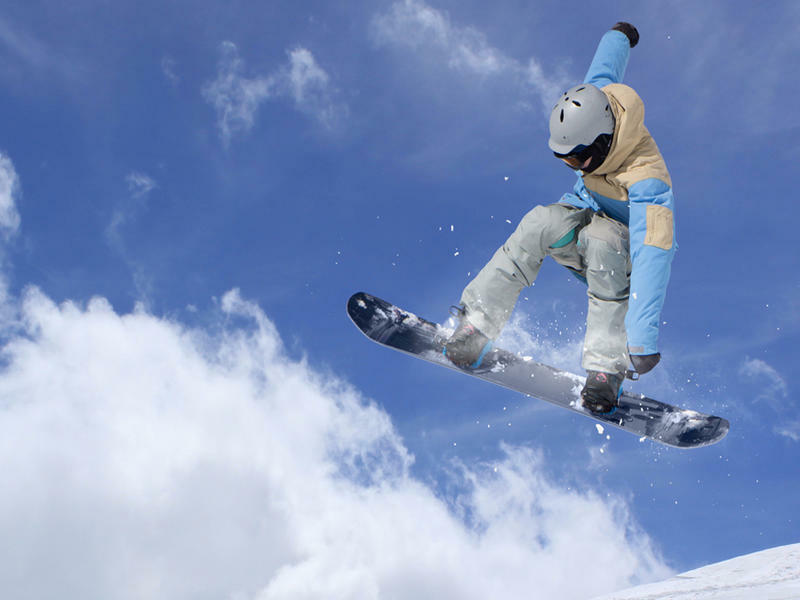 The resort excels with the choice of terrain parks - one for beginners, one for intermediates and a main park at Mottolino with kickers, a super pipe, rails and a huge airbag for practising jumps safely. This simply is boarder and freestyle heaven. 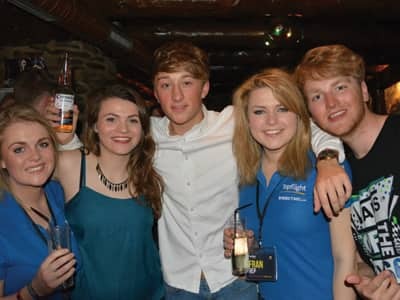 The boarders on the Topflight Copper Face Jacks ski trip will be hugely impressed! Winter lovers are you ready for more action? Let’s leave aside the traditional skiing and boarding. Livigno offers nordic walking and fat biking over 30km of groomed tracks. Excursions with fat bikes are a must-do during the winter season in Livigno, discover the beauty of the snow-covered landscapes, launch into breathtaking descents, or just cycle safely and enjoy! 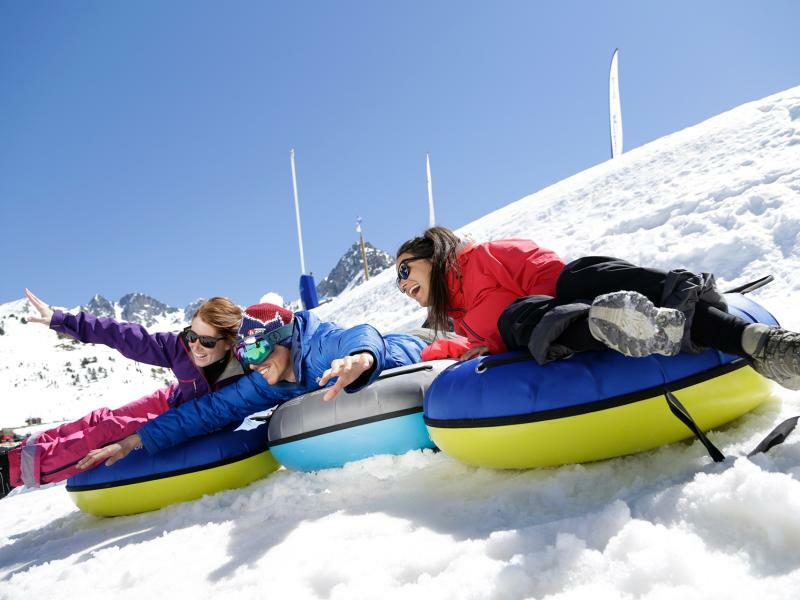 Livigno also offers activities with a difference, why not discover Aquagranda, one of Europe’s largest centres for leisure, sport, relaxation and wellness. Within the centre’s 10,000 square metres enjoy the slide and fun area, gym, fitness and pool area and the health and beauty area. This is an amazing centre, ideal to rejuvenate after a night at the Copper Face Jacks Ski Trip. For the more adventurous heliski is also an option. When it comes to apres ski, Livigno comes into its own with options to suit all tastes. You cannot visit this resort without sampling the highest brewed beer in Europe at Bar 1816. The Bivio Club, a bar where tradition meets fashion is the ideal place to end up after a day on the slopes! 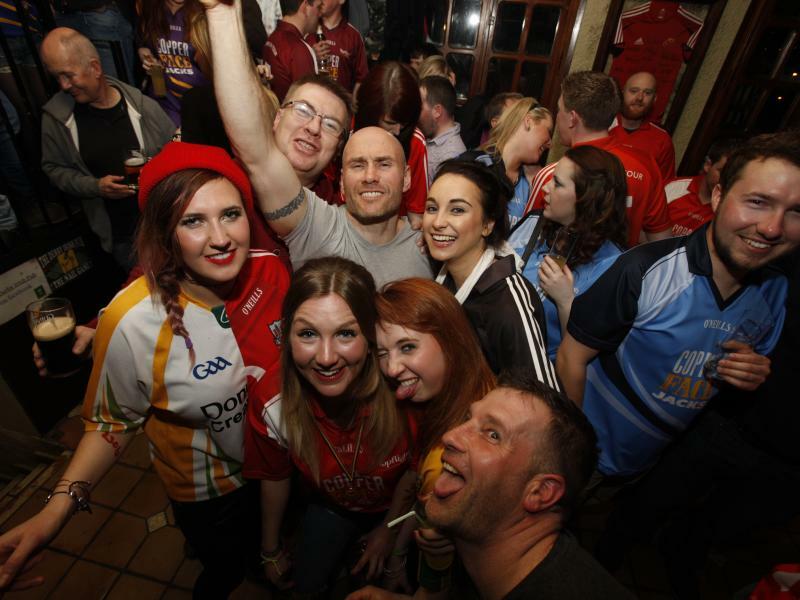 From 18:00 enjoy aperitifs & happy hour, and later, why not try a bit of karaoke. From midnight a DJ will blast out the hits till early morning! 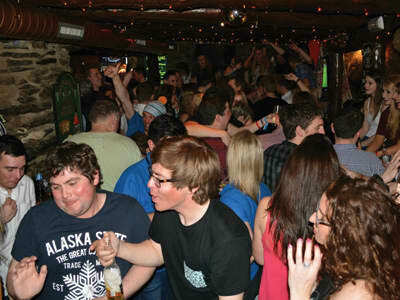 Or if you fancy making a grand entrance, try Miky’s Pub. The slide at the entrance will bring you to a world of partying and fun! Excellent music, cocktails and themed events are par for the course here. Apres Ski Alegra is also well worth a visit during your week here. These are but a few of Livigno’s apres ski options. 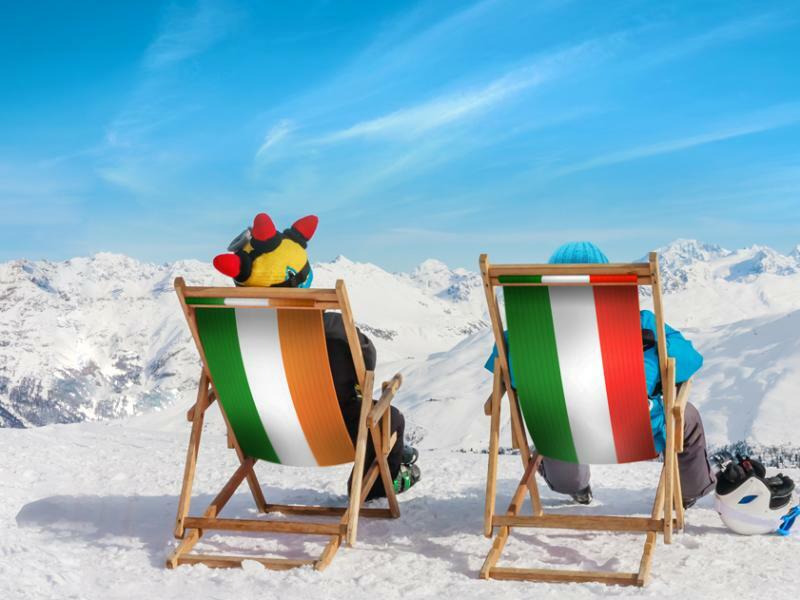 You'll have the opportunity to experience the best Livigno has to offer alongside the other wonderful activities that will be held on the Topflight Copper Face Jacks Ski Trip. The resort enjoys a delightful duty-free status, making it excellent value for money. With more than two hundred and fifty duty free shops in resort you simply cannot go wrong whether it is a little retail therapy for yourself or finding a gift for a loved one you will be simply spoilt for choice. It truly is more than a ski resort when it comes to shopping, it really is a large town. There is a great selection of designer labels, sports clothes, gift shops and many well known Italian brands. Even if it is simply window shopping along the traffic free streets and the Christmas style lighting make it a lovely experience especially is you have a traditional bombardino in hand and some roasted chestnuts! check Your all-important Copper Face Jacks wristband, which will guarantee you access to all of the amazing Coppers events throughout the week! 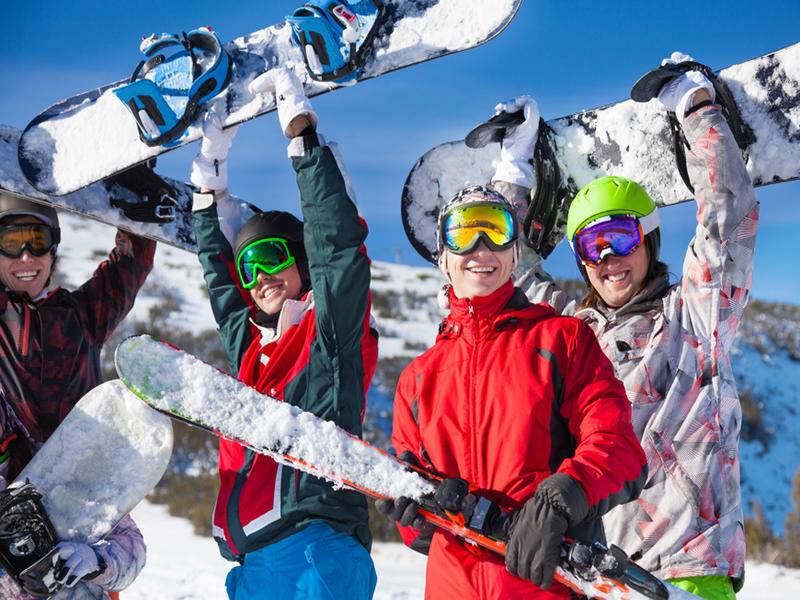 check Ski extras such as lift passes, equipment hire & ski or snowboard school can be added on at the time of booking or at any point until 4 weeks before travel. You wanted more flexibility, you got it. For 2018, we have added a new level of flexibility to our ski pack options. 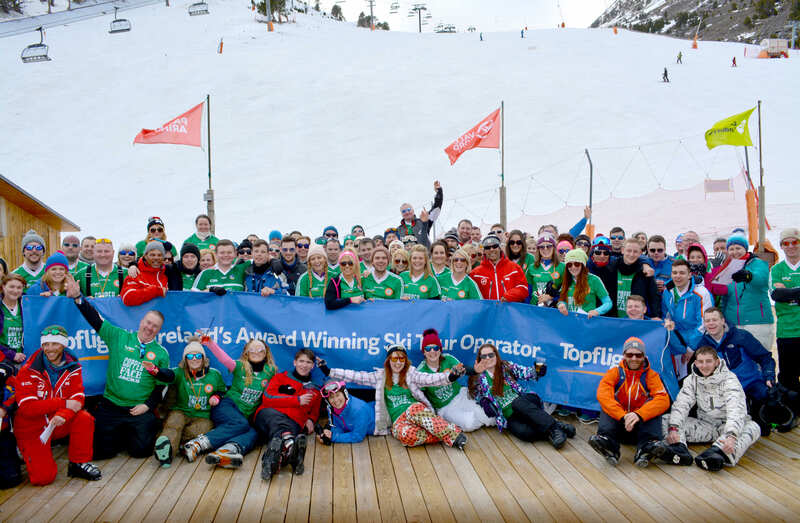 All packages on the Topflight Copper Face Jacks Ski Trip include flights, transfers, accommodation and the all important money cannot buy exclusive wristband and jersey. As many of you have your own boots, skis and boards, why pay for a package which includes these? So for 2018 it’s up to you, what else do you need? All other elements are priced separately including lift pass, skis, boots, group lessons, private lessons or ski guiding. So simply talk to us about your ski level and what you need and we will tailor a ski pack to suit your needs and ability, so you are paying for only what you need. 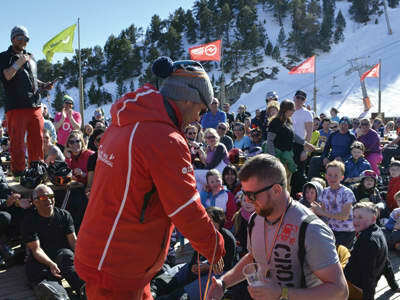 There is strictly no admittance to any Coppers Ski Trip event without a security wristband. Includes returns flights, transfers, 7 nights accommodation, Limited Edition Copper’s Jersey, Coppers Event Wristband & in-resort service.